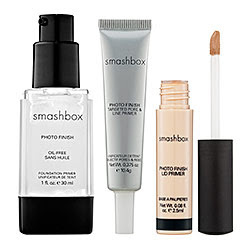 Smashbox is in my top 10 favorite beauty brands. They have fabulous bronzers and I love the eyeshadow. The foundation.. not as much. Here's a look from their holiday collection if you haven't already seen it.. 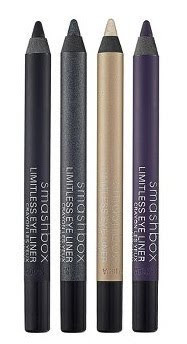 The Gold List ($108 Value) Sephora exclusive, $49 This is the one I'm most excited about. I love the gold, however I've heard through the grapevine it's not as great as it looks.